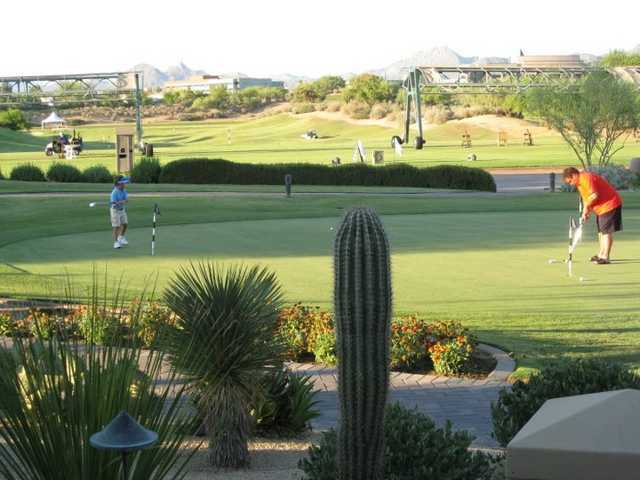 Kierland Golf Club offers three challenging 18-hole courses right in the heart of Scottsdale. The three layouts are comprised of three challenging nines. In total, there are more than 300 steep sand bunkers throughout the golf courses. 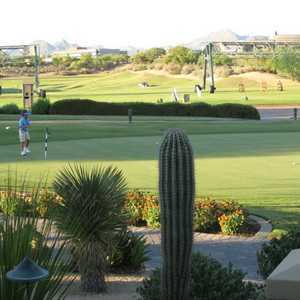 Kierland's Acacia/Mesquite Course boasts a very popular hole that has been the subject of many photographs. 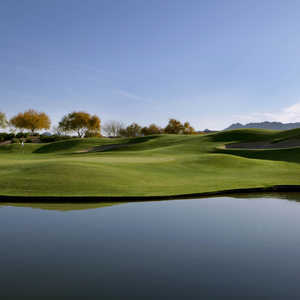 The par-4 seventh on the Acacia nine, which is the club's signature course, has earned this reputation with its 14 treacherous bunkers and the 8-foot trap that lurks behind the green. 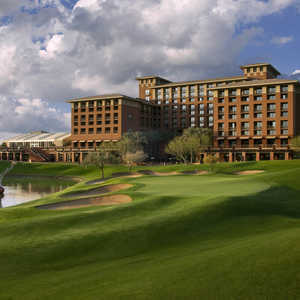 The Mesquite is the most difficult of the three nines and that can be mostly attributed to one hole in particular, the par-4 sixth. 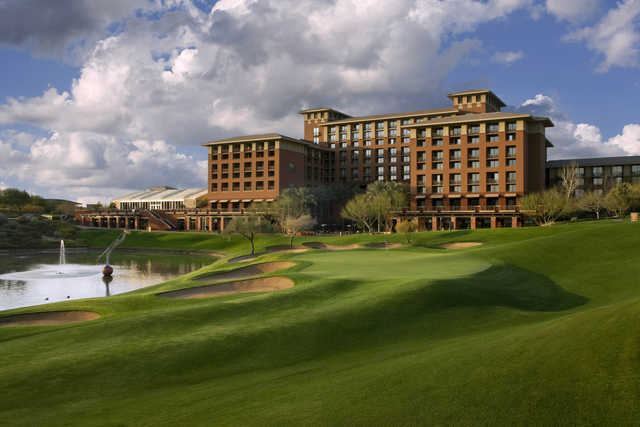 At 468 yards, it may seem tame but it is quite a feat to make par on this hole.